Effective classroom management in the 21st century demands a shift from teacher-led to student-centered models in the classroom. Successful classroom management in a student-centered classroom should shift the control from teacher enforcement to student independence. This may go against what so many people believe in education and what so many of us have been taught. It changes the true purpose of our classrooms, but the science behind it makes sense. Students who can manage their own behavior are able to take responsibility for their actions and their learning. It is in teaching these soft skills that classroom discipline issues naturally start to fade and the students begin to learn at a more intense level (without trying to force them like so many other models ultimately require). Teachers can guide this process by showing students how to take ownership of their learning. There are very specific strategies that can be done to make this transition work quickly and seamlessly. 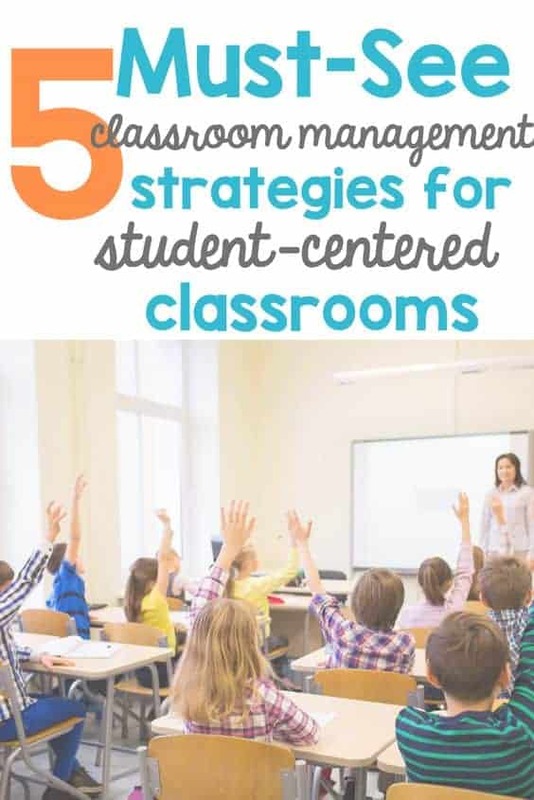 With these strategies, you will be able to transform your classroom into a more student-centered environment that fosters a deeper understanding of content AND helps get classroom management under control. This is a big one for me and it is easy to make into a routine. One of my favorite ways to build relationships in the classroom is to start every morning with a morning meeting. I’m a big advocate of morning meetings. Read about morning meetings here from Responsive Classroom. There are four parts to a morning meeting. This is one of the books that transformed my teaching and my classroom. Click here to check it out! Having a routine like this every day really helps with classroom management in general. Not only will your students enjoy their morning meeting time, but they’ll also be building strong relationships in the classroom and beyond. We want our students to be interested in what they’re learning. Inquiry-based learning is an excellent strategy to get students involved in the learning process and develop strong classroom management. Inquiry-based learning is more than just asking what students want to learn; it’s about activating interest and curiosity. The first step in successful inquiry-based learning is to get students to develop questions they want answers to. We want our students to ask and answer higher-order thinking questions. By peaking their individual interests, they will have more of a desire to answer these questions. The biggest hang-up with inquiry-based learning often is how to make sure each student is getting the content material they need to fulfill curriculum requirements while allowing them to pursue their interests. A simple flipped classroom will take care of that so it becomes no issue at all. To read more about inquiry-based learning, click here. Giving students classroom jobs not only holds them accountable and makes them feel responsible for their classroom, but it can also take a few things off your plate. Think about little tasks around your classroom that you can designate to your students. A few examples might be; messenger, trash collector, pencil monitor, attendance taker. The list goes on. Assign whatever jobs make sense in your classroom. There are so many ways to go about doing this. You can personally assign tasks based on what you think each student may excel at or a type of structure they need. Some educators choose to make it a whole application process for students to try and get the jobs they want. This method adds more buy-in, which helps with the classroom management of all of it since you are certain that the jobs each student has are something they have a driven desire to participate with. You need to figure out what works best for your students and go from there. Teaching students how to set goals can help motivate students to take responsibility for their learning. Setting achievable and realistic goals is a great way to increase student engagement and academic success. As teachers, we’re constantly thinking about how our students can improve. Showing instead of telling students how to set goals is a great way to shift the classroom dynamic. When students take ownership of their learning, they feel empowered. This empowerment is crucial for successful classroom management in a student-centered classroom. 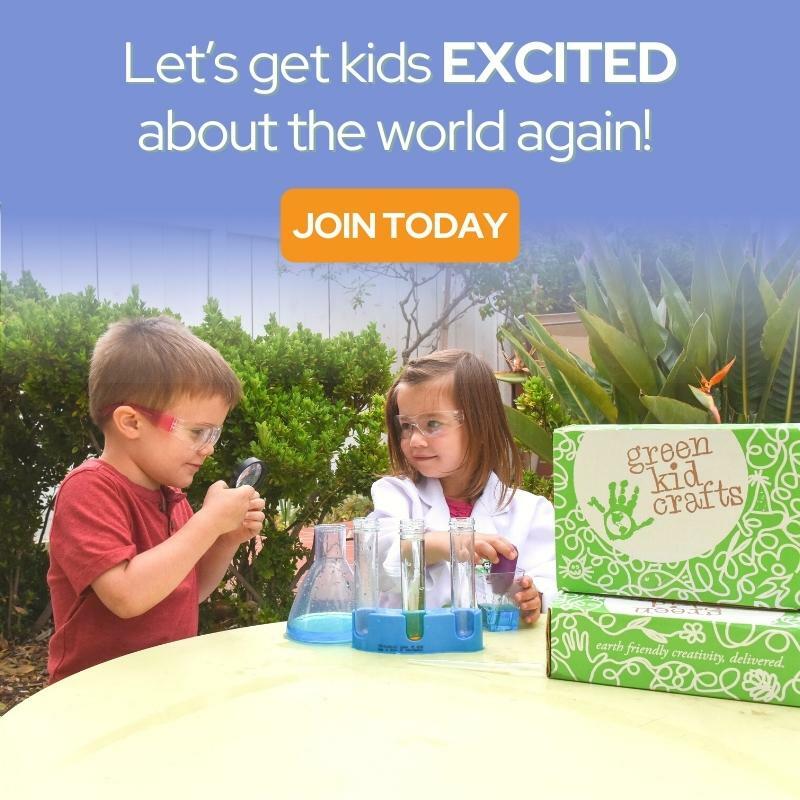 Student-Centered World’s Teachers Pay Teachers page has a great product that sets up goal setting and growth mindset for the entire school year. Check it out here. Make sure to follow the page while you’re there. 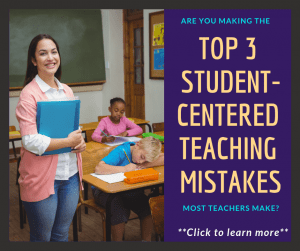 Again these are some simple ideas that make a HUGE difference when it comes to classroom management in a student-centered classroom. It puts the students in charge of so many aspects of their day-to-day experiences in the classroom and truly does make a difference in their engagement and interactions throughout the school day. 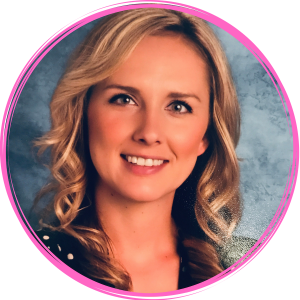 Sydney currently teaches kindergarten but has experience with 2nd, 4th, and 5th grade. 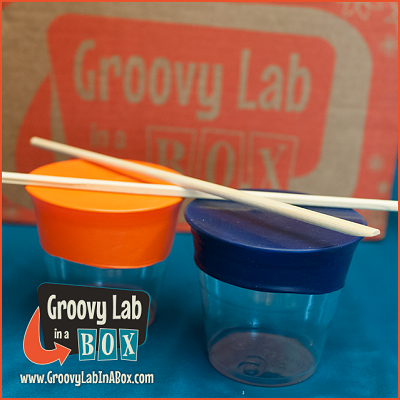 She loves to promote critical thinking in the classroom by engaging and exciting resources. 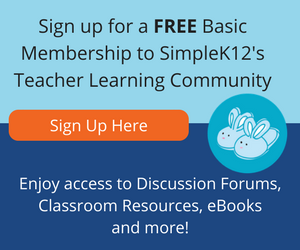 She loves to share ideas and resources on her blog and TpT store. Connect with her on social media: Pinterest, Facebook, Instagram, TpT, Blog. When Should a Teacher Call Home?